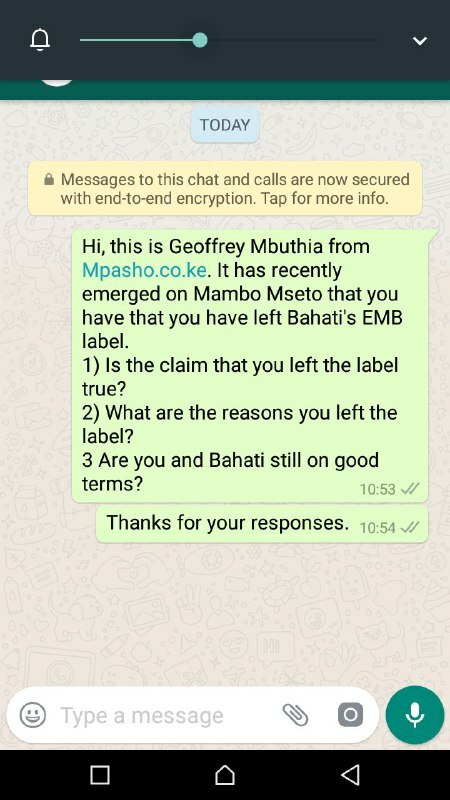 Yet more bad news has emerged that concerns Bahati and his EMB records label. 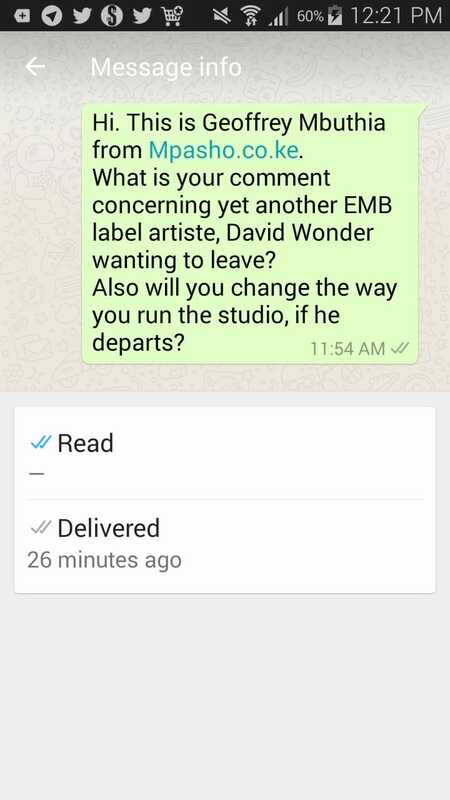 One of his artistes, namely David Wonder is thinking about leaving. Sina mengi ninaweza sema kuhusu hio saa hii, ila kitu naweza kwambia ni that kuna vitu mingi siwezi kuongelea. 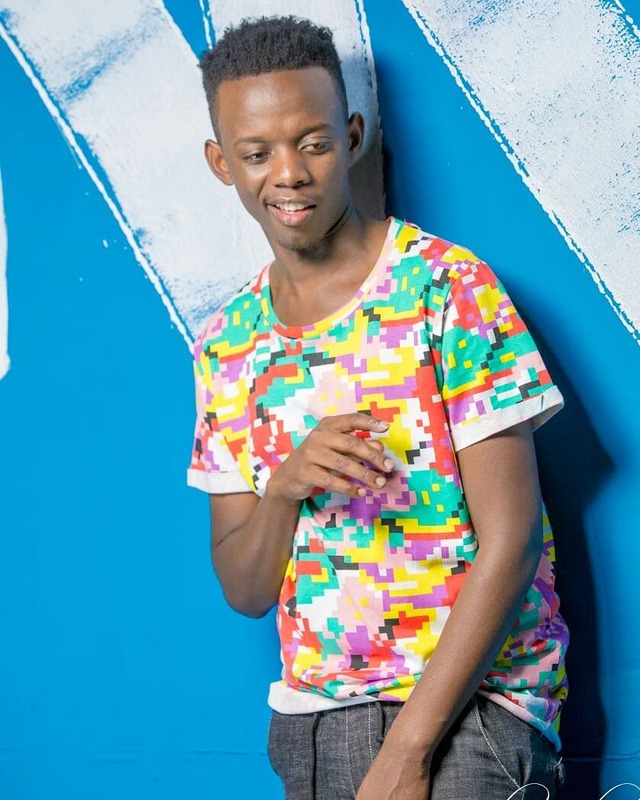 Lakini kuna vile tulipewa freedom mkurugenzi akatuambia mimi nimewalea mwenye atataka kutoka atoke mwenye anataka kukaa akae, so mimi niliona nichukue hii opportunity kumake the brand David Wonder. Not that ati kuna any issue. kila opportunity nitakuwa nikipata nitamshukuru sana mkubwa wangu kwa kunichukua wakati hakuna mtu mwingine alikuwa ananiangalia but nilifeel tu kwamba labda ni muda nijaribu peke yangu hapa nje najua si kurahisi, lakini niko willing kuchukua hio risk. When Mzazi asked him pointedly whether he had already left, he was non-commital and told the presenter he would be the first to know if he does leave. Interestingly enough, David Wonder has also changed his Instagram handle from DavidWonderEMB to DavidWonderKe. Why did he change the name? 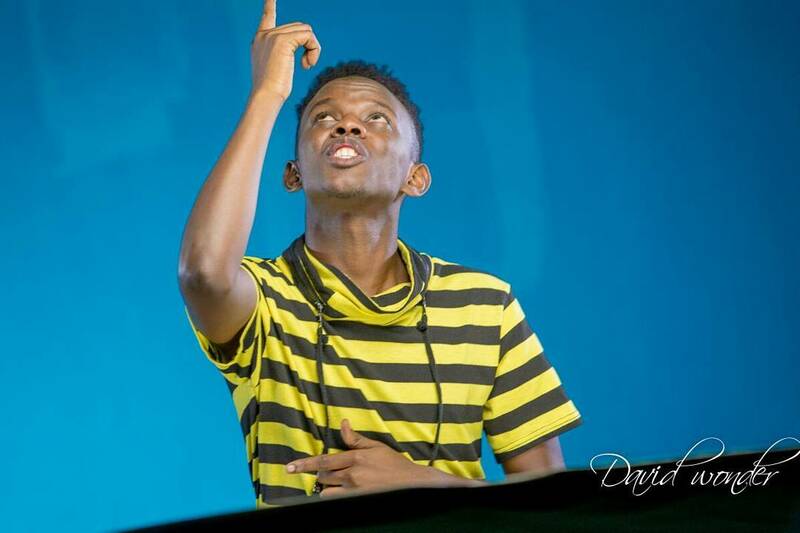 He told Mzazi M Tuva that he wanted to be unique and appeal to his audience. He also said that he wanted to push himself as a brand in the new year. We called the musician ourselves to find out what he had to say but could not speak to him as his manager said that he was away. We tried calling him after that initial call but were unsuccessful. He also did not respond to our WhatsApp messages. 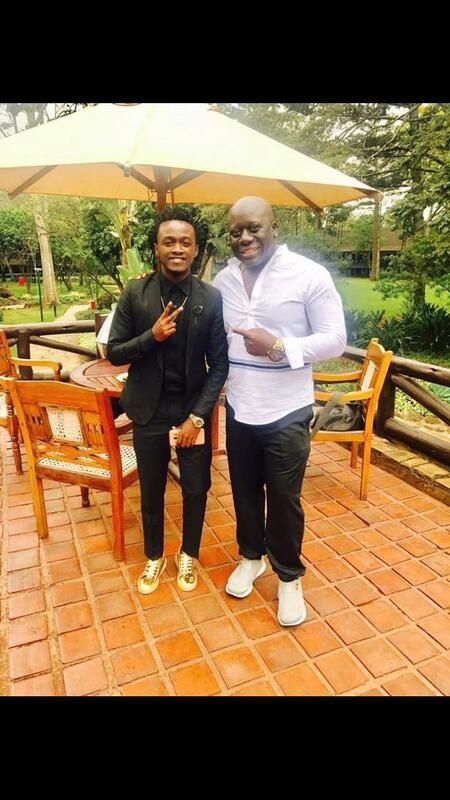 This is surely a bad time for Bahati as last month it his other signee Mr. Seed said that he was had left. When asked his reason for leaving, Mr Seed blamed the poor treatment of his wife as the straw that broke the camel’s back. He said he had been planning to leave but that occurrence had hastened his decision. 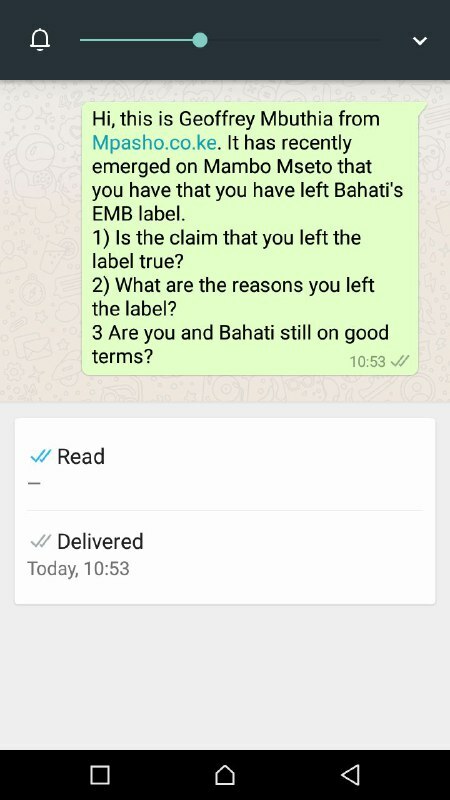 We also called Bahati for a response to the news about David Wonder might be leaving but he did not respond to our WhatsApp messages either, while our calls did not go through. What is really going on at the label? 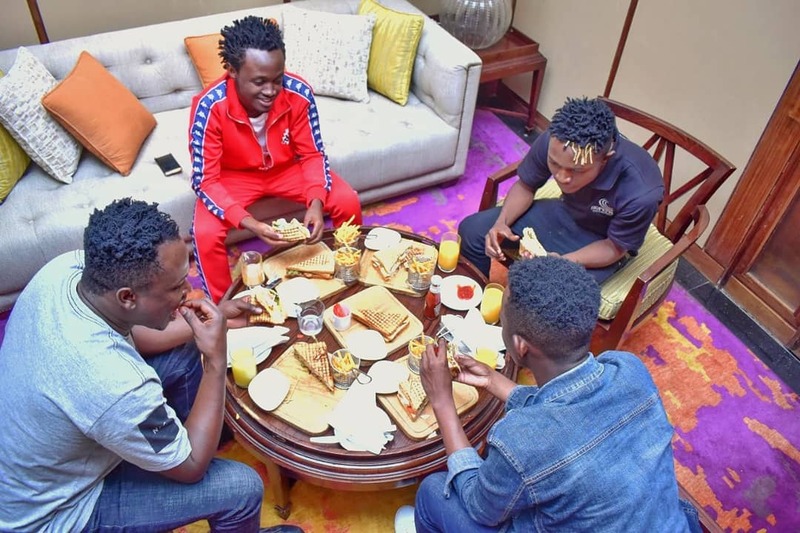 And can Bahati’s label survive the massive exit of talent? 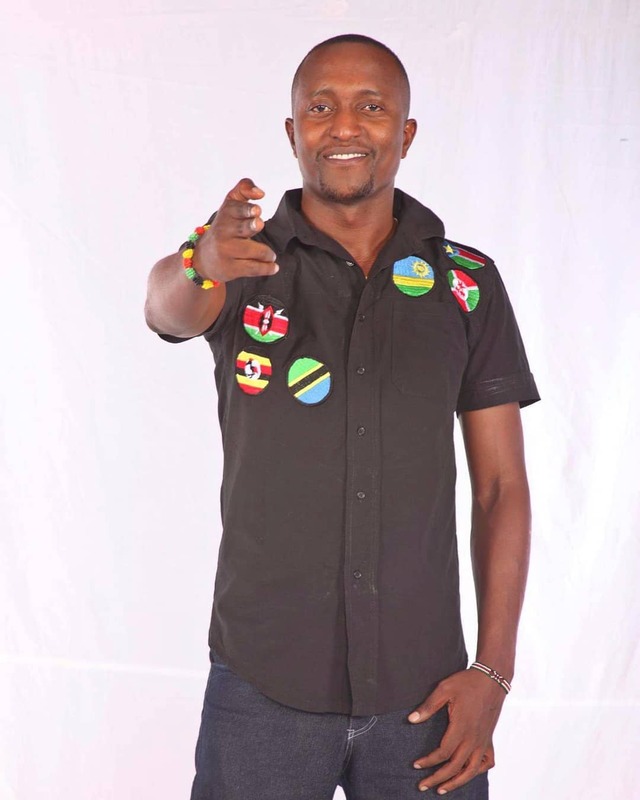 Not only is he seeing artistes leave but he is also being accused of conning a businessman by the name of Clay Onyango. 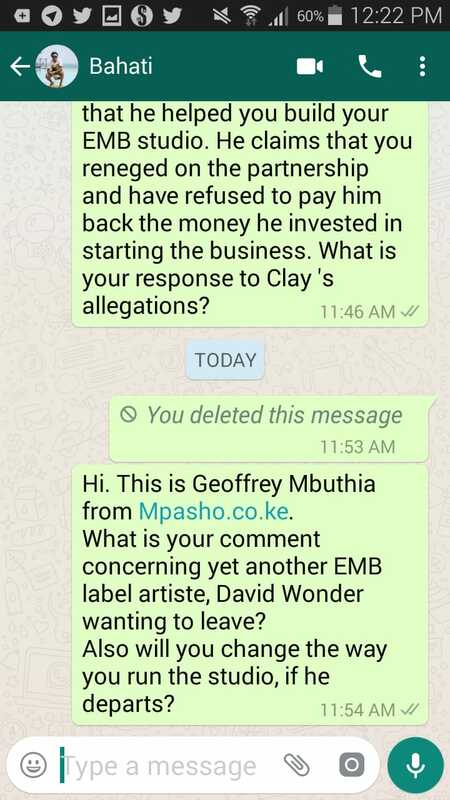 Clay alleges that EMB Records was meant to be a partnership between he and Bahati with Clay providing some start-up capital, only for Bahati to renege on their deal.